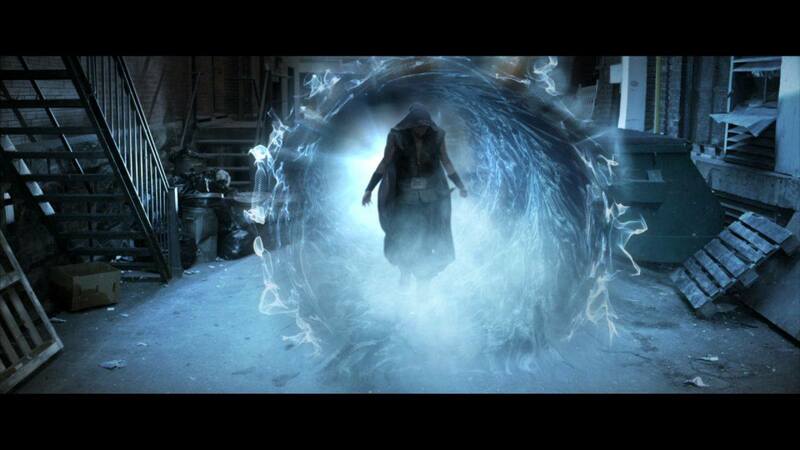 The Riftworld Chronicles is a web series based on a short film called The Portal. The basic plot: A wizard from another world stumbles onto earth by mistake and is trying to get home. Enter the adorable, plucky journalist who runs into him and kind of teams up with him. 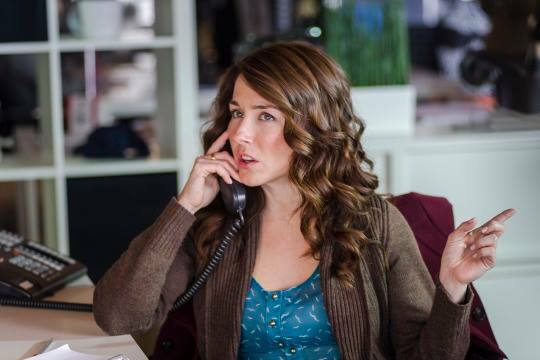 Alar the wizard is played by Tahmoh Penikett (Battlestar Galactica, Supernatural, and Dollhouse) and Kim the journalist is played by Erin Karpluk (Being Erica). In true webseries fashion, the eight episodes are only about 5-7 minutes each. The show is sweet, funny, and endearing. I enjoy the banter and the relationship between the main actors. Penikett plays his character so sincerely. Even though the show could have easily fallen into stereotypes and clichés, I think they do a really good job of using conventions but putting their own twist on it. I’m very impressed with the production value too. The costumes, special effects, and sets are well done. It looks just as good as any T.V. show with a major budget. The only thing I don’t like about the series is that there are only eight episodes! I’m here, I’m invested, I want to see what happens next! I’m not sure if the creators are going to make more, but I sure hope they do. Definitely a show I would continue watching. It’s a fun, quick watch and I wholeheartedly recommend it. Check it out here.